Hawthorns’ orangeries add a new dimension to your living space, bringing versatility, light and nature to any home. 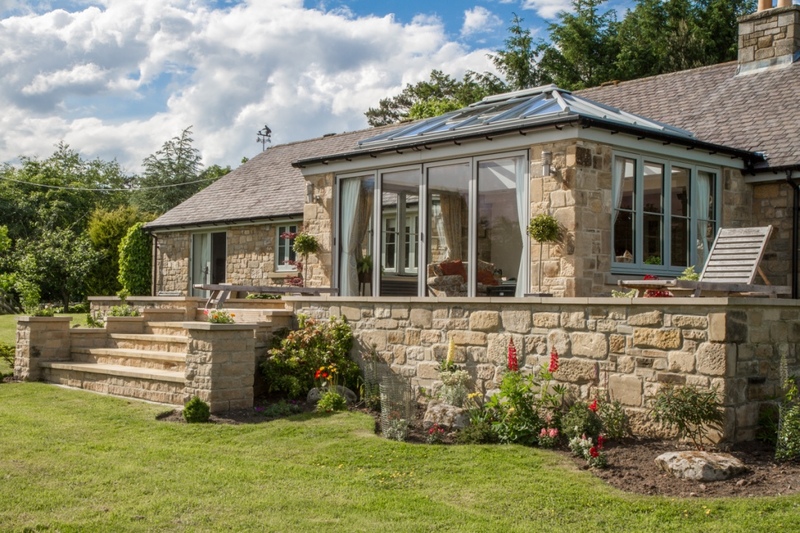 Whether you prefer a traditional classic orangery or a more contemporary design, orangeries can offer a stylish alternative to a standard house extension, enhancing the way you live, work and entertain. Every home is unique and at Hawthorns we work closely with you to create an orangery design that ensures your dream living space becomes a reality. As with all of Hawthorns’ products, our range of bespoke orangeries are available in a huge choice of colours and finishes with a high level of security and energy efficiency as standard. Hawthorns’ orangery roofs are glazed with Smart Glass intelligent glazing, giving you the benefits of self-cleaning, better sound insulation and temperature regulation. Smart Glass reflects back the sun’s unwanted heat and glare in the summer, yet retains warmth in the winter months, resulting in better energy efficiency and a stunning orangery that can be used year-round. 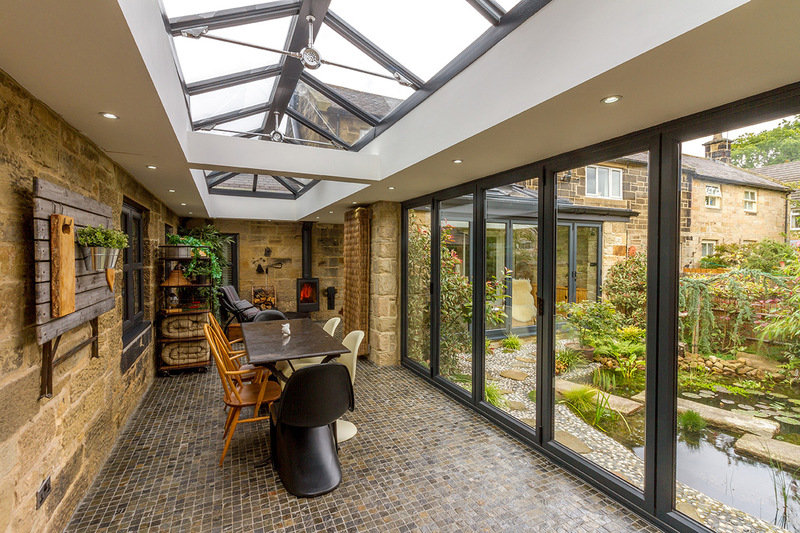 An orangery can create wonderful new living spaces – picture a stunning kitchen extension or a beautiful new lounge area – the options to transform your home and lifestyle are endless. 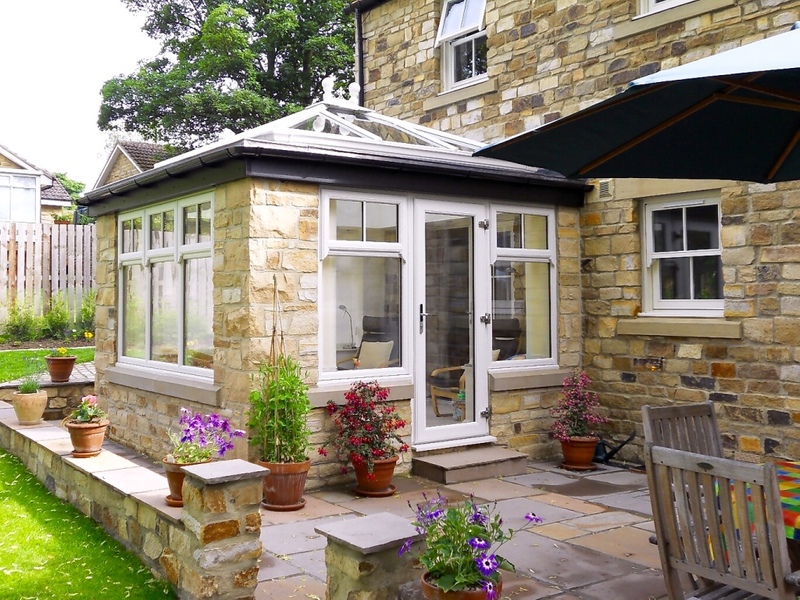 Hawthorns designs and installs orangeries and conservatories all over Northumberland and Newcastle – contact us today to get started or visit our showrooms in Newcastle or Morpeth. Hawthorns Windows is a family run business established in 1989 in Newcastle. We offer a highly professional yet personal service, and are recognised for our excellent customer service. This approach has led to us becoming one of the North East’s longest-serving glazing companies. 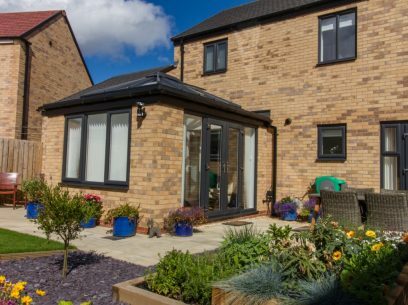 Contact us or visit our showrooms in Newcastle or Morpeth for your conservatory extension, replacement windows, new front doors or any bespoke glazing project.